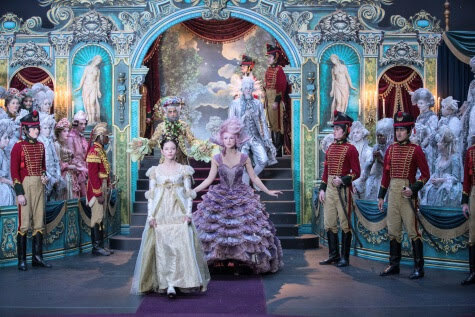 When I wrote my review "3 Reasons You'll Enjoy Disney's The Nutcracker and the Four Realms", I highlighted that Clara (Mackenzie Foy) was multi-dimensional as a female character. One of the things I liked was her interest in gadgets. Clara was a techie! Being a bit of a female techie myself, I love that this video clip "Science, Mechanics, and a Bit of Luck" actually showed her "thinking" how to figure out a solution to an "issue". In this case a mouse trap. HA! While I'm sharing this clip because today is Kid Inventors' Day (Annually on January 17, Benjamin Franklin's birthday, to acknowledge past & present accomplishments of kid inventors! 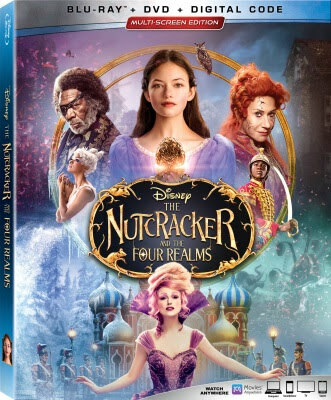 ), I'm also sharing to get you excited to learn more about Clara, when Disney's The Nutcracker and the Four Realms releases on Digital, Movies Anywhere, 4K Ultra HD, Blu-ray™ and DVD Jan. 29, 2019.